As a global leader in advanced cabling and connectivity solutions, Nexans brings energy to life through an extensive range of best-in-class products and innovative services. Nexans’ teams are committed to facilitating energy transition and supporting the exponential growth of data by empowering its customers in four main business areas: Building and Territories, High Voltage and Projects, Telecom and Data, as well as Industry and Solutions. 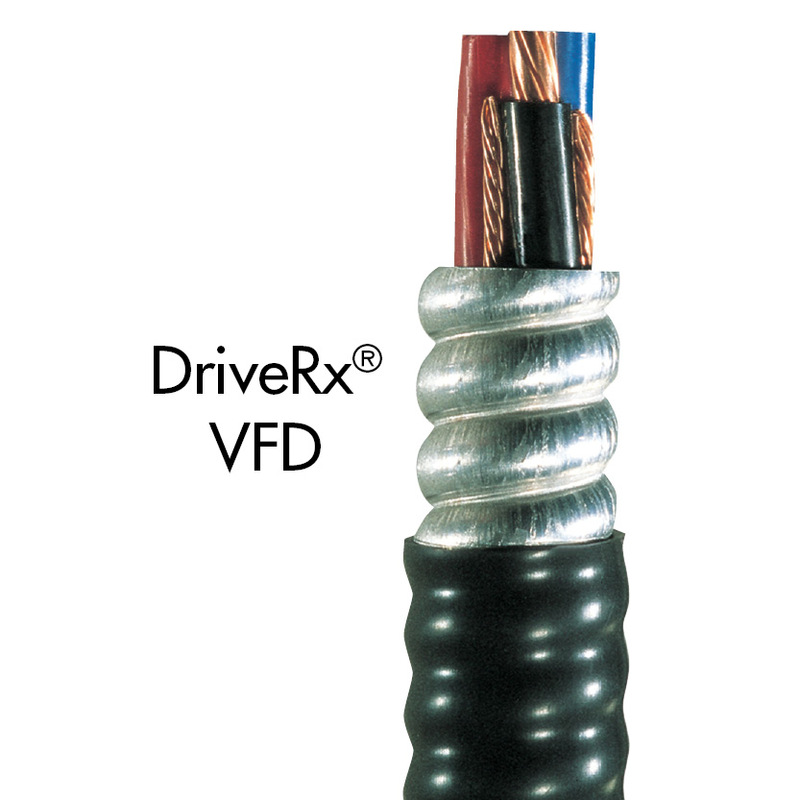 Variable Frequency Drive (VFD) cables reduce energy use for industrial-grade motors, lower operating costs, and improve motor efficiency and operational safety. 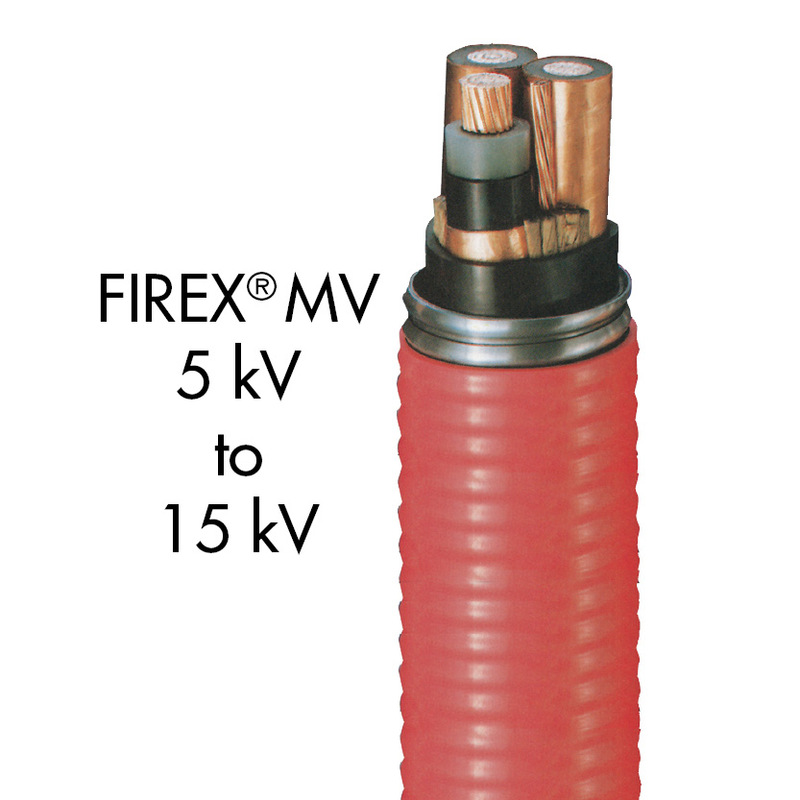 These cables are typically used in pumps, chillers, HVAC fans, pulp and paper mills, wastewater treatment plants, ship and offshore oil rig propulsion systems, drawing and extrusion process systems as well as other applications that call for industrial-grade motors. Electrical Business Magazine teamed up with Nexans’ Applications Engineer Isaac Müller to create a webinar that dives into how and why these cables are used. 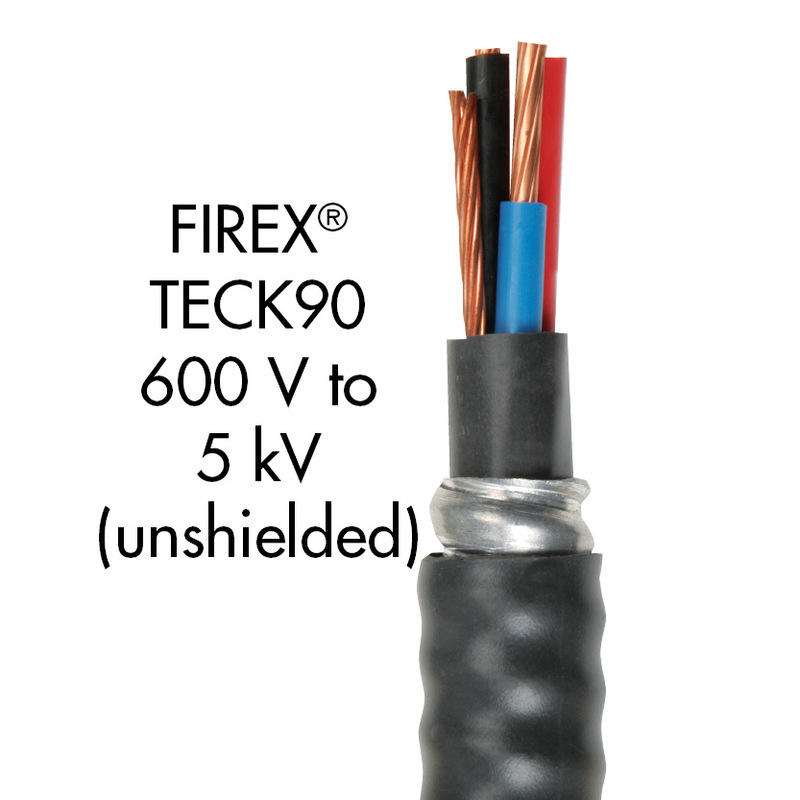 Watch the webinar to learn more about VFD cables, including their design and installation tips.